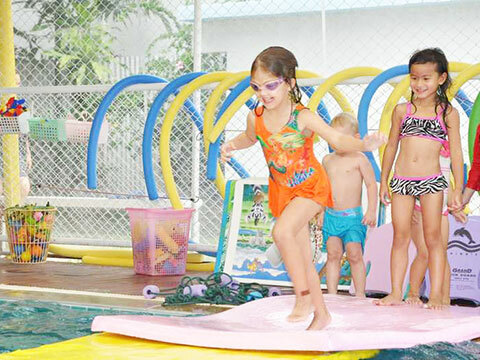 "We provide the necessary Skills to build your child's body, soul and self worth"
LETS ASIA, uses a systemised method of teaching with report cards and awards to teach the skills required to swim well. Our next sports camp will be from 22nd - 26th October & 17th - 28th December 2018. Camp includes a healthy snack & lunch. For kids aged 2.5 - 12 years! Aquathon & Swim Gala. Our next event will be a swimming race on 27th January 2019 at St. Andrew's, soi 71. Then why not let us make it a day to remember! Get in touch to check for availability. Our aqua Aerobics classes are currently in Japanese only. If you don't mind, you're more than welcome to join in! Currently our Maternity classes are in Japanese only.